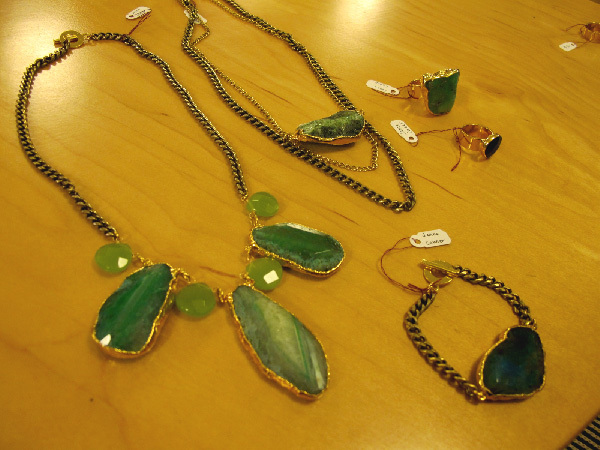 We are so taken aback by this stunning new collection we've just received from jewelry designer Janna Conner! These gold-plated encrusted gems are the perfect statement piece for any outfit, casual or fancy, and are undeniable eye catching! 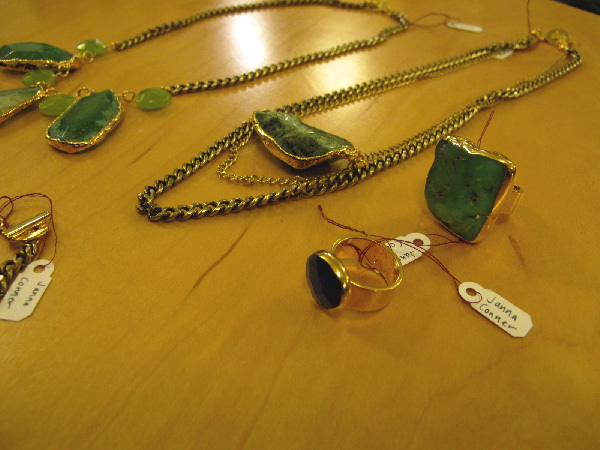 We've been craving some mineral-esque jewelry in the store lately and these pieces have no doubt hit the spot!